At Windsor Oak, we specialize in well-bred Yorkie puppies, Morkie puppies and Yorkie-Poos. Are you currently looking to add a small or toy dog to your household? For more than a decade, Windsor Oak Farm has been connecting people in the Washington, D.C. area and the D.C.-Maryland suburbs with a new small or toy dog to add to their homes. We have developed a reputation for being the leading Yorkie breeder in the Baltimore region, and we also carry a wide range of other small and toy dogs as well. We are known for being one of the most professional breeders around, and we have an outstanding reputation for providing healthy Shih-Tzu, Bichon/Poo, Yorkie and other small and toy breed puppies for our customers in Washington, D.C., Northern Virginia and cities throughout the region. The puppies available here at Windsor Oak Farm are bred to be low or non-shedding and hypoallergenic, which is a big plus for many families. As a responsible small and toy dog breeder serving Washington, D.C., we also work closely with veterinarians to make sure that all of our puppies receive the necessary vaccinations and are dewormed while in our care. Our goal is to provide you with a happy, healthy small or toy dog to take home, so we work diligently to ensure that our puppies are well cared for and ready to enjoy a rich life with you and your family. At Windsor Oak Farm, we have helped so many individuals and families find the small or toy dog that they were looking for in the past, and we know that we ca`n help you, too! There is a reason why people make the trip from Washington, D.C. and other locations to visit our farm, and we would love to show you why. We are located in New Windsor in Maryland, only an hour outside of Baltimore, Northern Virginia and the Washington, D.C. Beltway. Take a trip out to Frederick County, Maryland and pay us a visit soon. 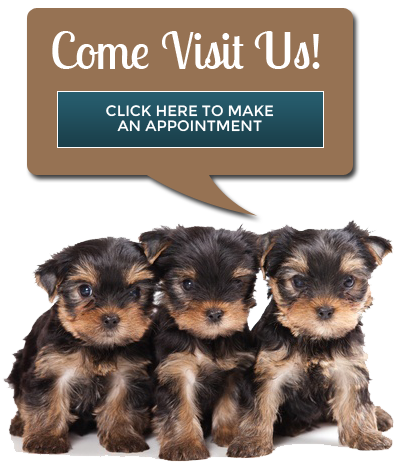 Check our Hours of Operation page and schedule an appointment to come meet some of our wonderful small and toy breed pups today by calling 301-252-9213.